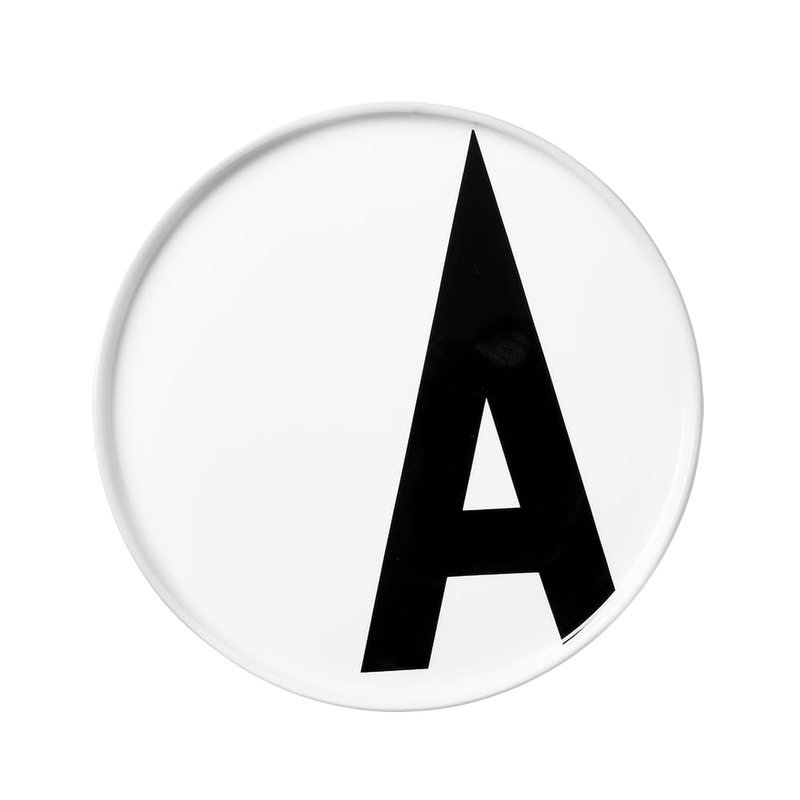 Featuring renowned Danish designer Arne Jacobsen’s 'ABC' typography from 1937, this 100% bone china plate is super modern with an edge of old school cool. It's a versatile piece that looks great on the dinner table or as graphic wall decoration for your home. Size: H15 cm, diameter 21.5 cm. Material: fine bone china.